Kids Film Festival | Future Filmmakers – The Kids Film Festival screens movies made by youth. Submissions are open to all ages from toddlers, middle school, high school teens to college students. The Festival spotlights stories from around the world and doesn't have any requirement of genre or theme. The Festival kicks off with a one-day "Future Filmmakers" expo that gives attendees the opportunity to meet with colleges, film schools, acting troops and instructors, talent agents, summer camps, camera rental houses, film internship programs, current job opportunities, film festivals and more. The expo is a one-stop event for any parent or youth interested in learning more about film education, training, learning and activities available now. Find out more information or sign up now at kidsfilmfestival.com. The Festival will be giving out k worth of scholarships to winning films and attendees at the Future Filmmakers Expo. Don't miss out! 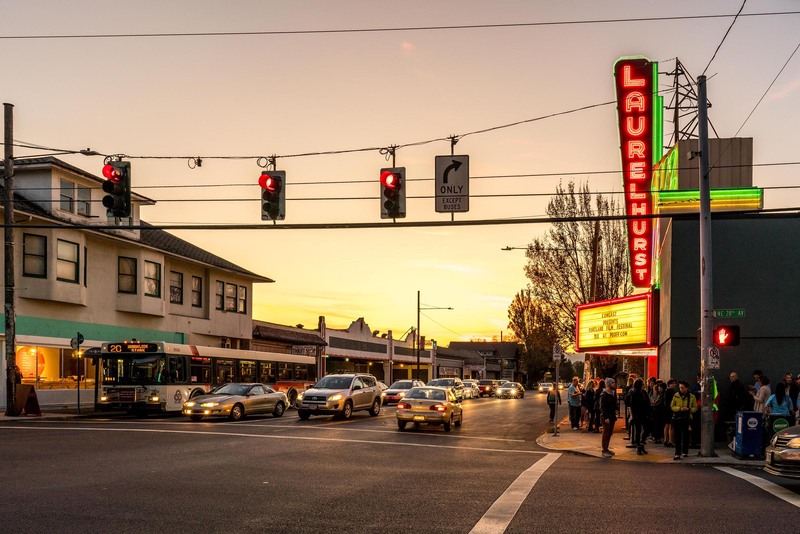 Join us for the Portland big screen premiere of Love Ella, Baboon Jungle, The Facility, Chinese Food: A Love Song, Mime Doesn’t Pay, Erin’s Guide to Kissing Girls, Pencil Power and Doctor. Filmmaker Q&A to follow screening. Doors open at 12:30pm. Films start at 1:15pm. Join us for the big screen premiere of a new batch of locally-made #FutureFilmmakers short films. Filmmaker Q&A to follow. Doors open at 12:30pm. Films start at 1:00pm. Walk the red carpet. Come early and get a balloon animal! 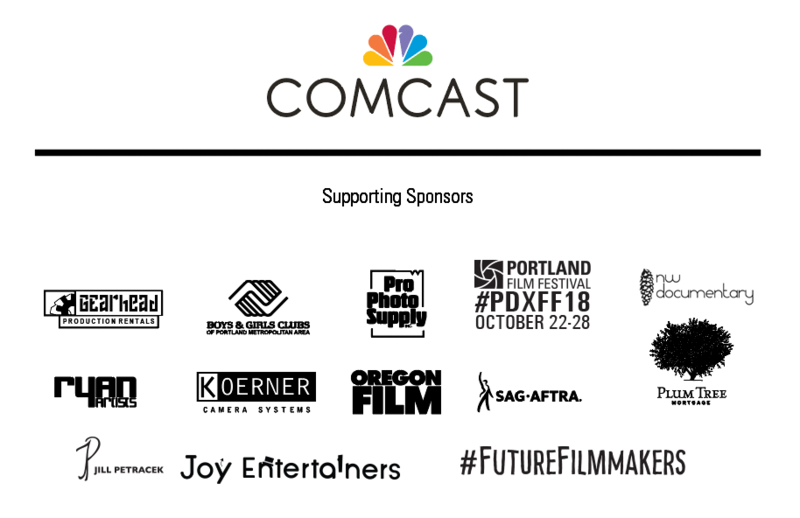 The Kids Film Festival is a program of the Portland Film Festival—a 501(c)3 non-profit organization dedicated to nurturing filmmakers and audiences, and to celebrating the power of a good story. 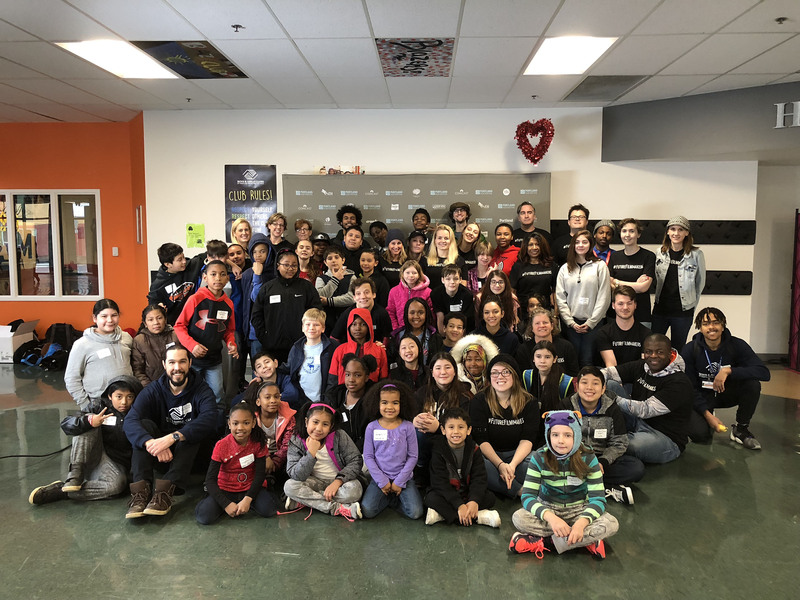 The Program focuses on the people, ideas, technology, skills and artistry behind filmmaking and provides both entertaining and educational opportunities for community.